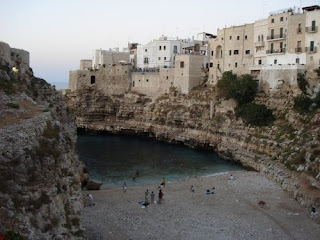 More than words we should only use pictures to tell you about our latest trip to Apulia. I was there with a customer, the American photographer Lilian Haidar, in order to make a first scouting tour. 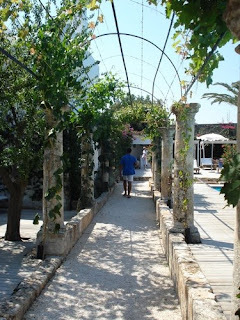 Our aim was to show a different image of Apulia, the closest to local people and to its treasures. 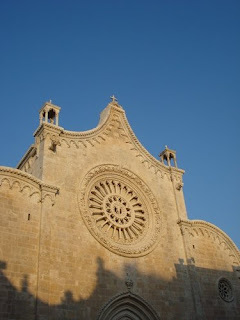 We flew from Pisa airport to Bari, and there rented a car. 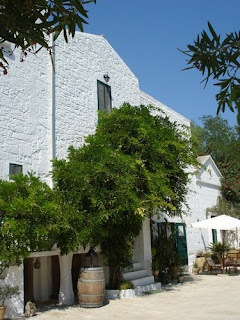 Our first stop was on the coast between Fasano and Ostuni, on the seaside of Torre Canne. 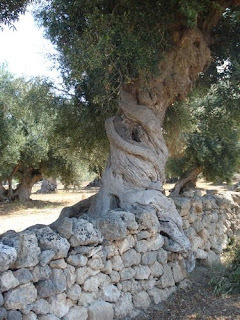 I showed Lilian all the best places I knew, as masserie (old farmhouses now in part transformed into relais), beach resorts, olive groves, sea-orchids stalls on the coast. 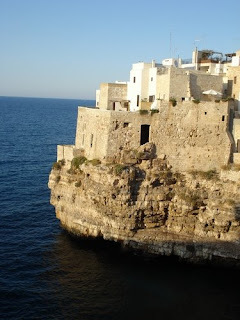 We spent the first afternoon visiting the beautiful village of Polignano a Mare, where world famous singer Domenico Modugno was born, and where the view on the sea is really stunning. 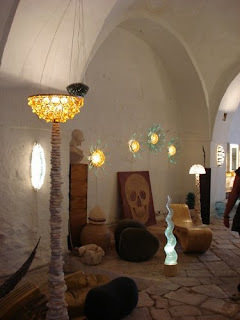 We also visited the atelier of Peppino Campanella, very famous lamp designer, using glass to create forms and lights. 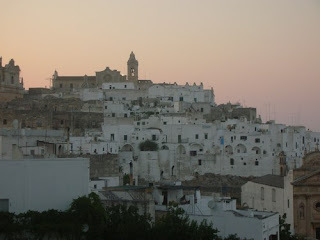 After some years I was back to the beautiful white city of Ostuni, and it was as if I saw it for the first time. 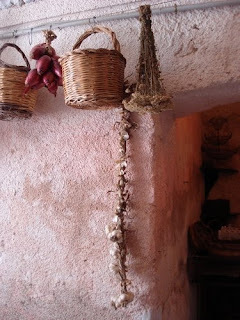 Its beauty stunned my travel mate, she took hundreds of pictures, we walked a lot in the city “casbah”….unique! We spent three days in this area, but we were awared that we needed at least 3 weeks! the experience has been fantastic! When staying in Martignano we also could reach the beach by 20 minutes bus ride, which was very comfortable when I was working with Haidar and the rest of the “gipsy party” could go swimming. Lilian Haidar named our group of traveller made by 4 women and 1 kid of 4 years (my son!) as “the gipsy party” as long as we moved a lot and we have tons of luggage! 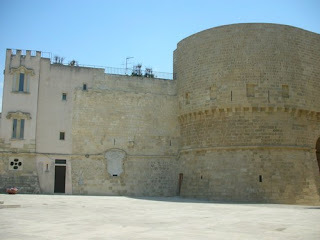 Otranto was our last night in Salento, a fantastic city to be visited out of season. Waiting to see the fantastic pictures Haidar took, I keep dreaming about Torre dell’Orso crystal clear sea waters, beautiful Alimini beach….. I call that feelings “the colour therapy”, that blue is so intense, with many nuances, but each take care of your spirit in a different way, and makes you feel that there is something perfect. This story must be continued, as well as the trip! thanks! of course these are not done by the professional photographer, but just by me! Anyway the picture are nice. You have done a great job..
← Da sola in Cina, diario di viaggio ….per scuoriosare prima delle Olimpiadi!! !